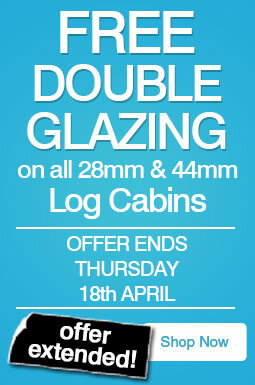 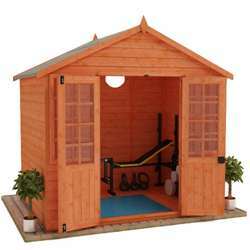 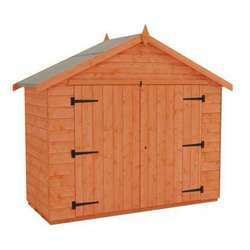 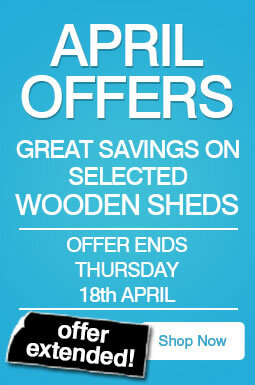 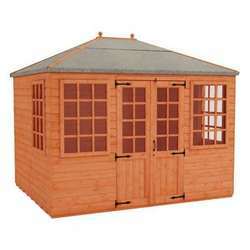 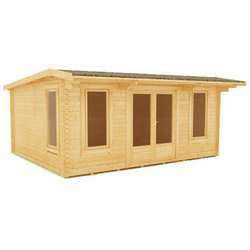 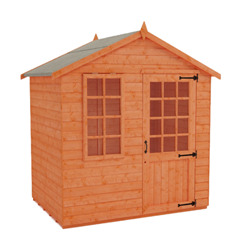 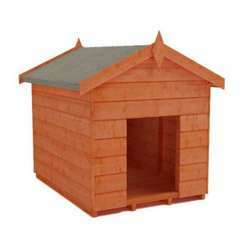 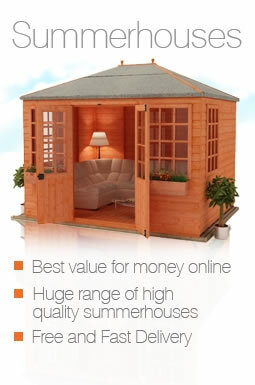 Make your garden look beautiful with these high quality small summerhouses from Tiger Sheds. 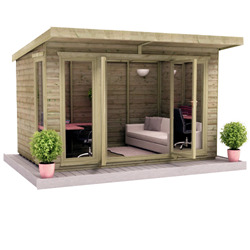 Helen A from Rochdale bought one of our 5x7 garden summerhouses and said “To be honest the summerhouse was better than I expected. 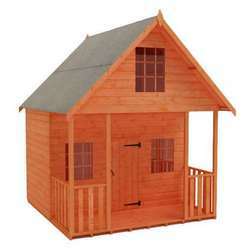 My husband selected this model because of the low price and I feared the worst. 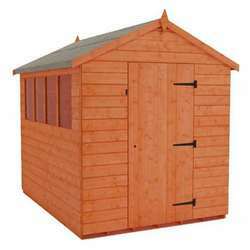 We put it up together at the weekend though and I’m really pleased with how it looks. 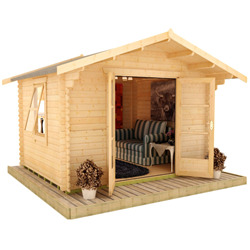 Maybe the pictures don’t do it justice; it looks great in our garden!"